Performance • Golden Dragon Acrobats making modern connections with time-honored Chinese tradition. 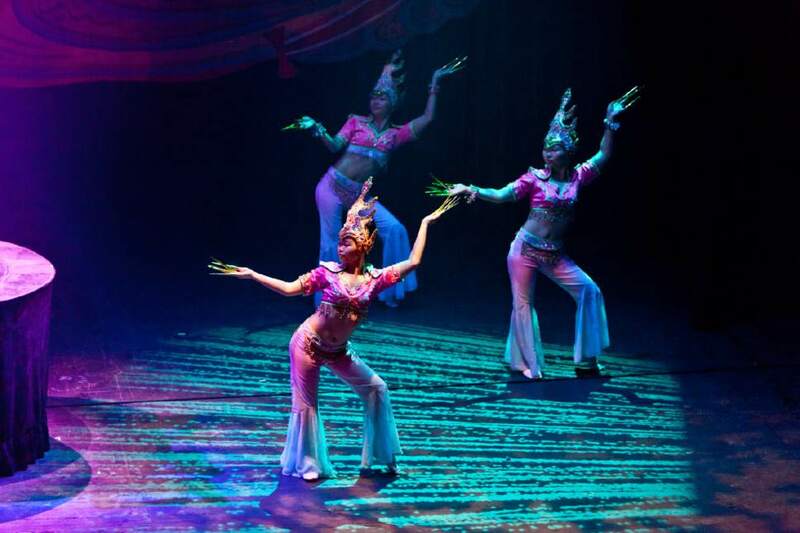 Courtesy photo The Golden Dragon Acrobats touring company, established in 1967 to showcase the best of a time-honored Chinese tradition that began more than 25 centuries ago, performs two shows Saturday, March 11, at the Eccles Theater in Salt Lake City. 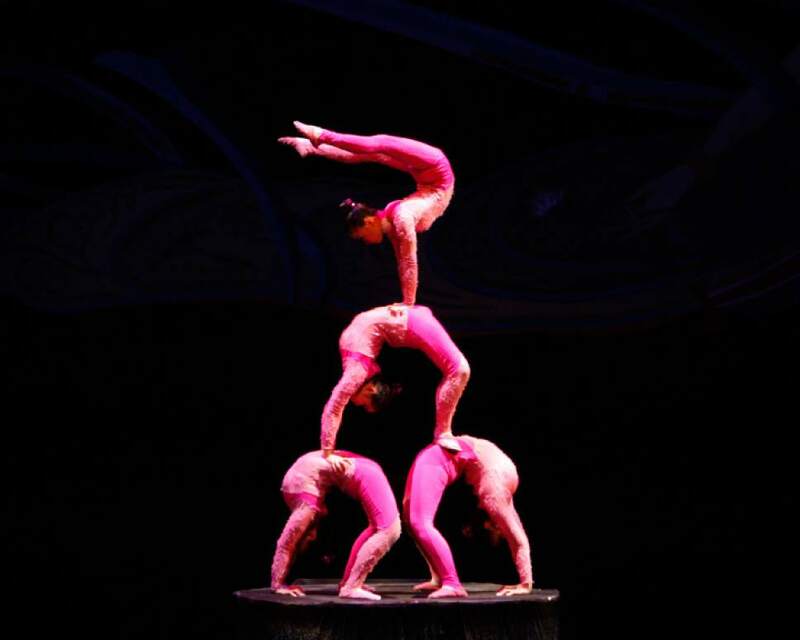 Courtesy photo The Golden Dragon Acrobats touring company, established in 1967 to showcase the best of a time-honored Chinese tradition that began more than 25 centuries ago, performs two shows Saturday, March 11, at the Eccles Theater in Salt Lake City. Courtesy photo The Golden Dragon Acrobats touring company, established in 1967 to showcase the best of a time-honored Chinese tradition that began more than 25 centuries ago, performs two shows Saturday, March 11, at the Eccles Theater in Salt Lake City. Courtesy photo The Golden Dragon Acrobats touring company, established in 1967 to showcase the best of a time-honored Chinese tradition that began more than 25 centuries ago, performs two shows Saturday, March 11, at the Eccles Theater in Salt Lake City. Courtesy photo The Golden Dragon Acrobats touring company, established in 1967 to showcase the best of a time-honored Chinese tradition that began more than 25 centuries ago, performs two shows Saturday, March 11, at the Eccles Theater in Salt Lake City. Courtesy photo The Golden Dragon Acrobats touring company, established in 1967 to showcase the best of a time-honored Chinese tradition that began more than 25 centuries ago, performs two shows Saturday, March 11, at the Eccles Theater in Salt Lake City. 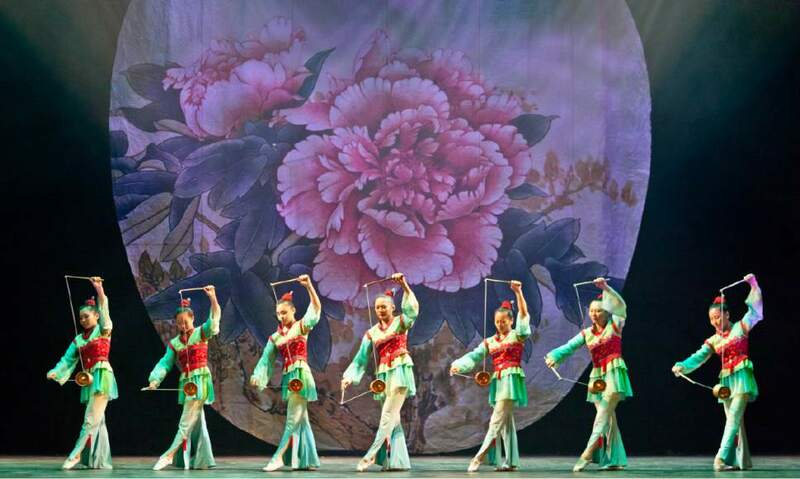 Courtesy photo The Golden Dragon Acrobats touring company, established in 1967 to showcase the best of a time-honored Chinese tradition that began more than 25 centuries ago, performs two shows Saturday, March 11, at the Eccles Theater in Salt Lake City. Courtesy photo The Golden Dragon Acrobats touring company, established in 1967 to showcase the best of a time-honored Chinese tradition that began more than 25 centuries ago, performs two shows Saturday, March 11, at the Eccles Theater in Salt Lake City. 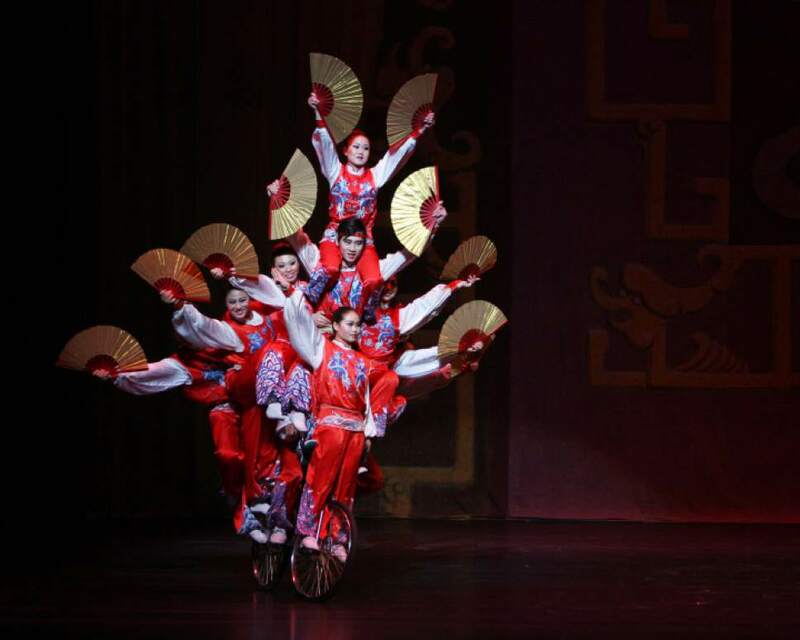 Courtesy photo The Golden Dragon Acrobats touring company, established in 1967 to showcase the best of a time-honored Chinese tradition that began more than 25 centuries ago, performs two shows Saturday, March 11, at the Eccles Theater in Salt Lake City. Courtesy photo The Golden Dragon Acrobats touring company, established in 1967 to showcase the best of a time-honored Chinese tradition that began more than 25 centuries ago, performs two shows Saturday, March 11, at the Eccles Theater in Salt Lake City. Courtesy photo The Golden Dragon Acrobats touring company, established in 1967 to showcase the best of a time-honored Chinese tradition that began more than 25 centuries ago, performs two shows Saturday, March 11, at the Eccles Theater in Salt Lake City. 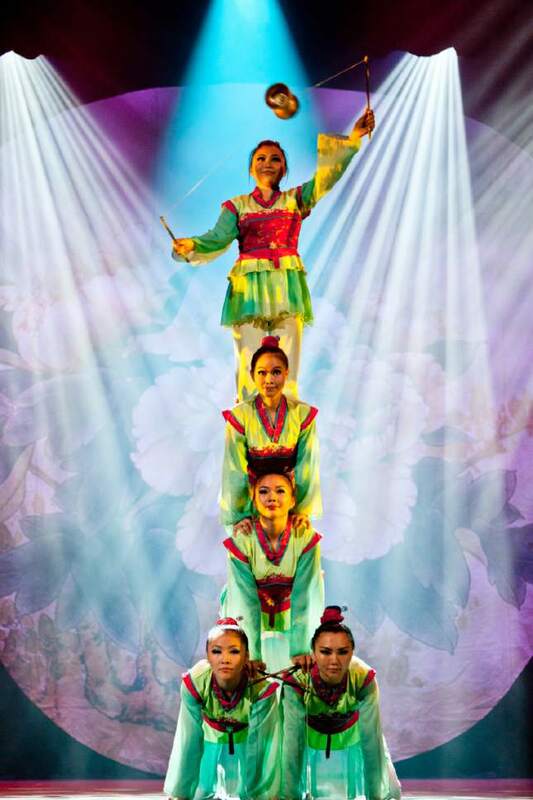 Courtesy photo The Golden Dragon Acrobats touring company, established in 1967 to showcase the best of a time-honored Chinese tradition that began more than 25 centuries ago, performs two shows Saturday, March 11, at the Eccles Theater in Salt Lake City. 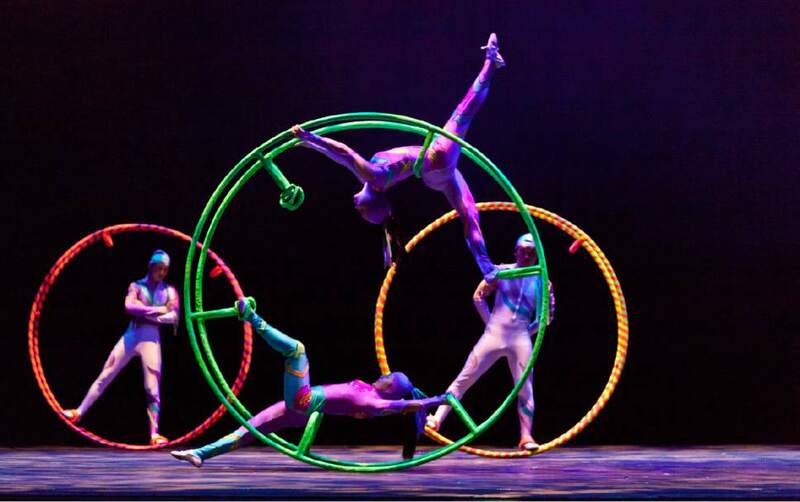 Courtesy photo The Golden Dragon Acrobats touring company, established in 1967 to showcase the best of a time-honored Chinese tradition that began more than 25 centuries ago, performs two shows Saturday, March 11, at the Eccles Theater in Salt Lake City. 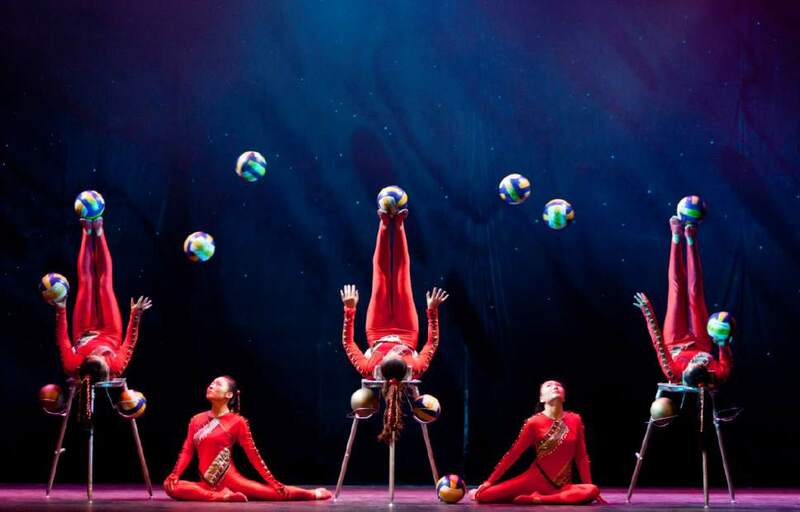 Courtesy photo The Golden Dragon Acrobats touring company, established in 1967 to showcase the best of a time-honored Chinese tradition that began more than 25 centuries ago, performs two shows Saturday, March 11, at the Eccles Theater in Salt Lake City. The internet has a lot to offer, but according to choreographer and costume designer Angela Chang, it does little in the way of inspiring younger generations to think outside the box. 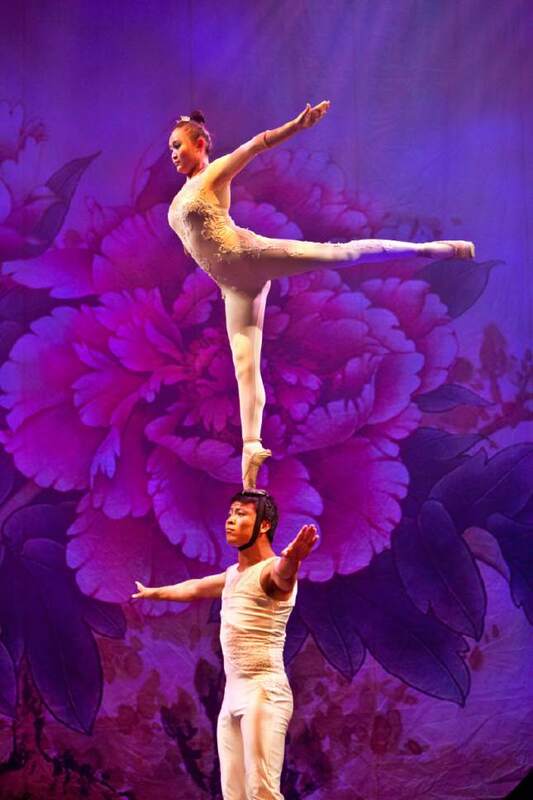 Chang and her husband, Danny, are the artistic visionaries behind Golden Dragon Acrobats, a family-operated company of professionally trained performers from acrobatic schools in China and Taiwan. Golden Dragon Acrobats aims to introduce aspects of Chinese culture to audiences through entertainment meant to inspire younger viewers. "We really want parents to bring the younger-generation audience into the theater because right now most of the younger generation is just concentrating on the internet," Chang said in a phone interview with The Tribune. The 24-member company performs two shows in Salt Lake City&apos;s Eccles Theater on Saturday. Chang said touring provides an educational experience for not just the audience members, but for the performers as well. "It&apos;s a really good opportunity for our performers because they&apos;re sharing their skills and the audience gives feedback right away," she said. "That&apos;s really a good way to make a connection." Golden Dragon Acrobats gives viewers an up-close look into a time-honored Chinese tradition that began more than 25 centuries ago. 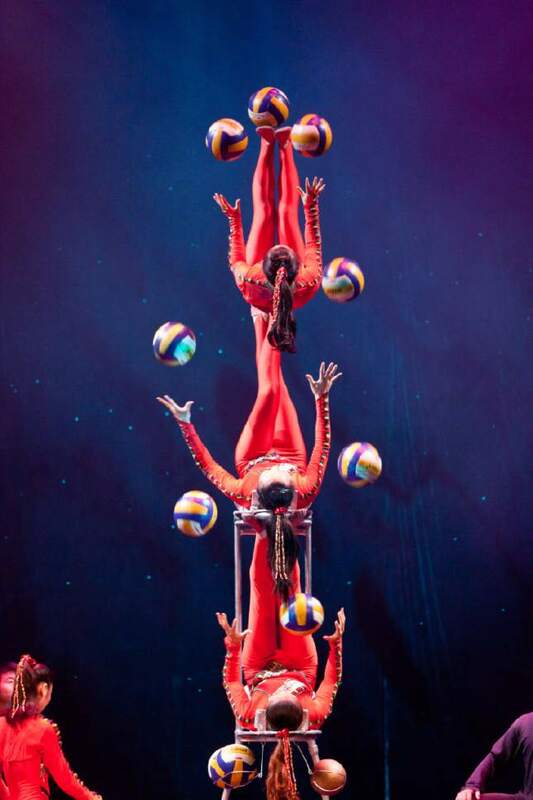 Performers range from jaw-dropping jugglers to spectacular contortionists and acrobats to traditional Chinese dancers, among other acts. "It&apos;s a very good [way] to do a culture exchange and to present a different acrobat show," Chang said of taking the company on tour. Lien Chi Chang established the company in 1967. In its formative years, Golden Dragon Acrobats included family members and students performing in and around China and Taiwan. In 1985, Chi&apos;s son, Danny Chang, who performed and toured as a member of the group, took over leadership and focused on evolving the company into one that tours internationally, beginning with the United States. 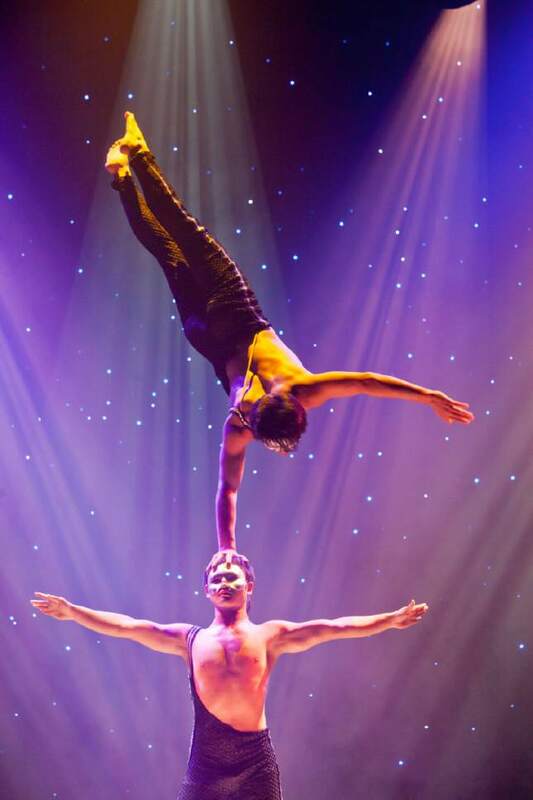 Twenty-seven years later, Golden Dragon Acrobats has received numerous accolades and rave reviews for its stunning performances. 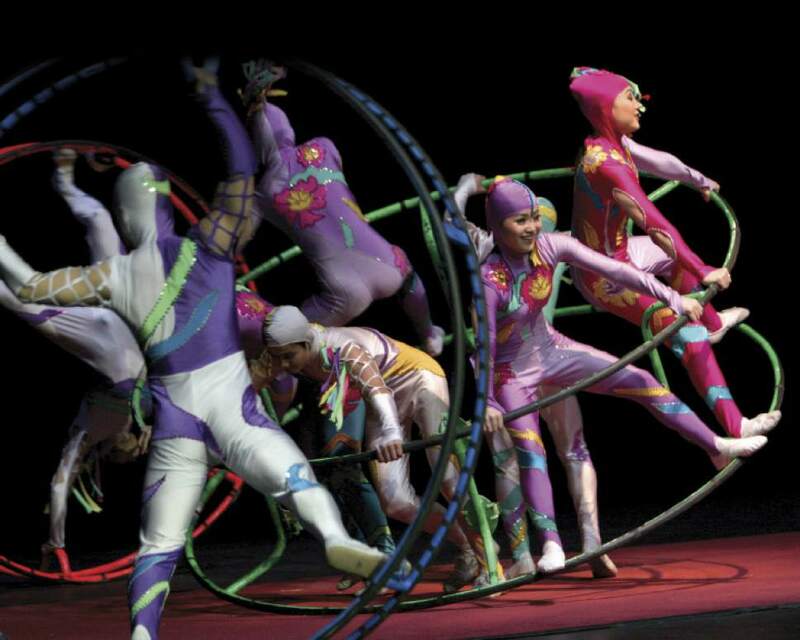 Performers in the Golden Dragon Acrobats are hand-selected by the Changs. Angela Chang began dancing at age 7 in Taiwan. An award-winning performing artist, she graduated from Chinese Cultural College for Dance and Music in ballet and Chinese folk dance and modern dance. After marrying Danny, she refocused her talents on choreography and design. "I learned a lot from Danny. He was a performer long before he retired to direct and produce the show," she said. "In the beginning, he taught me how to communicate with the individual performer and student, how to share the music and how to work their personal skill and put it together with music." Chang  who is self-taught in costume design  said Golden Dragon Acrobats adjusts the act each year. This year, in addition to acrobatics and tumbling, the company will introduce a drum act and a pole performance. "[The performers] started learning between the age of 7 and 10 years old," Chang said. "It&apos;s different acts and different skill sets from the individual performers. 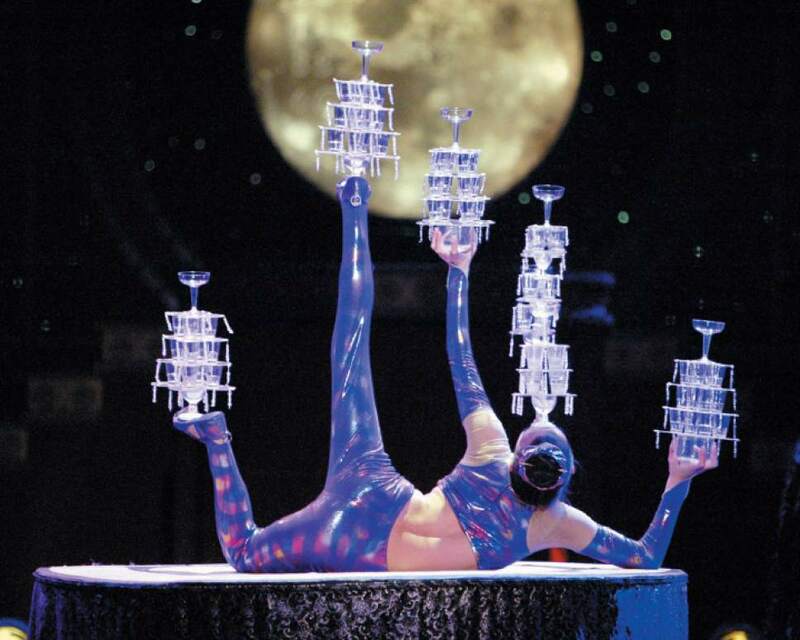 Every year we try to adjust the act so that the audience can enjoy the different skills from our acrobats." She hopes Golden Dragon Acrobats will inspire a sense of awe and wonder in audience members  particularly the younger generations. "Because there is no age limit for our shows, it&apos;s really a good time to share the love. When you see the pictures of grandparents or parents bringing the younger generation of children and walk in the theater, it&apos;s really beautiful," she said. 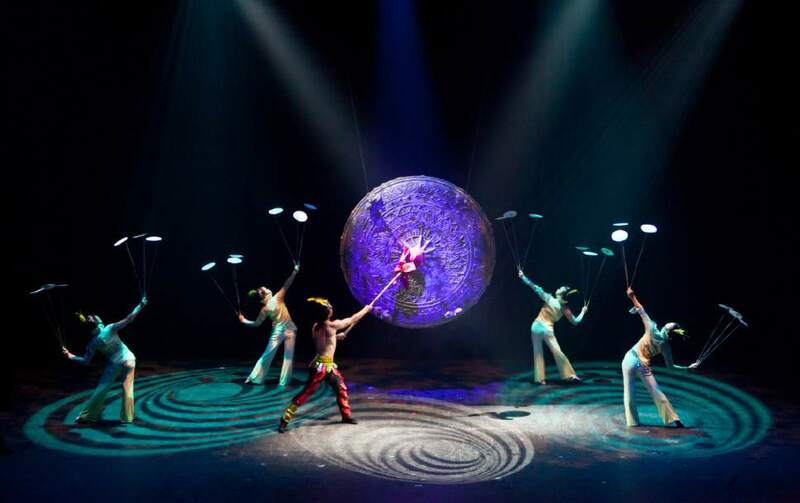 The acrobatic touring company, established in 1967, showcases the best of a time-honored Chinese tradition that began more than 25 centuries ago. When • Saturday, March 11, 2 and 8 p.m.